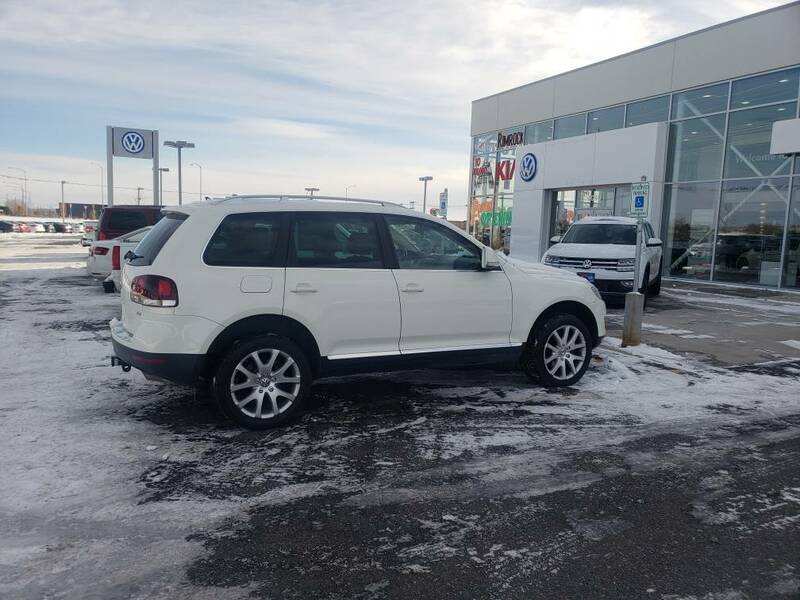 Picking up a 2009 Youareg TDI. Its not the v10 so don't freak out. It has the 3.0l V6. Super pumped about it. Mikewire wrote: This thread needs more pictures! 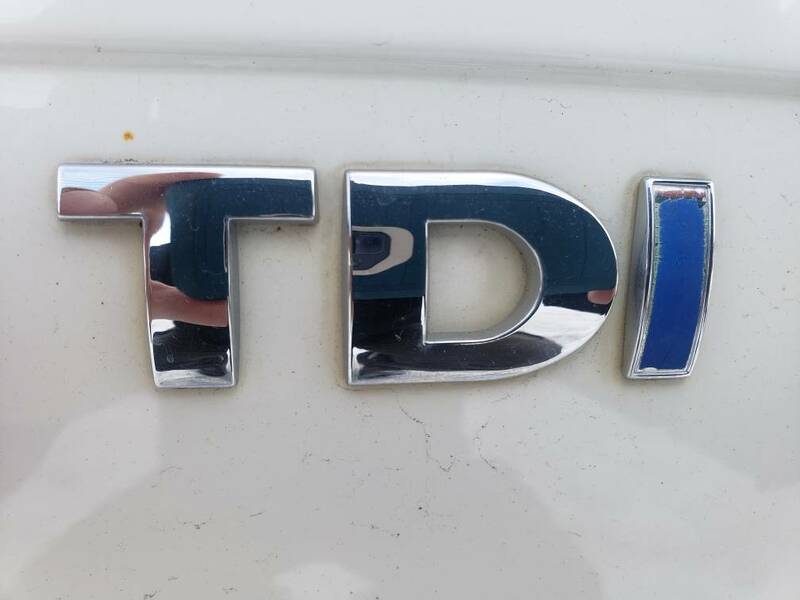 The diesel gate fix has been done. It was at CarNu yesterday for detailing. The dealership has a few little cosmetic fixes still. I may have it this weekend. If so you will get blasted with pics. It followed me home last night. More info to come. Just a couple more pics. Well in good old Rimrock fashion. 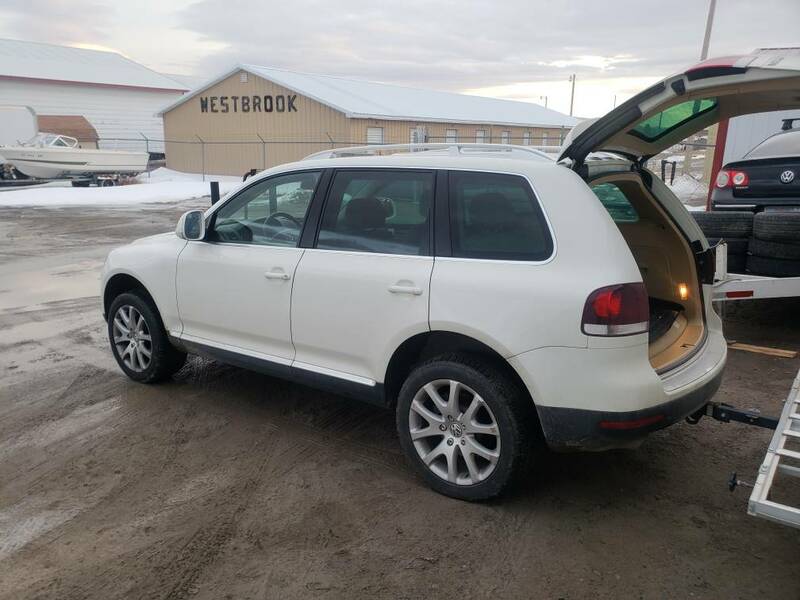 I’ll be taking the Touareg back in to the dealership for a check engine light. More issues with the diesel gate “fix”. Throwing a nox code of some sort. At least it’s not 5 different codes like last time. Just 2 this time. It’s nothing to serious and it’s still drivable. But they may install a new egr in it now. I think Rimrock has had it in their possession more than I have. At least it’s under warranty. Bummer, but at least they are going to fix it. 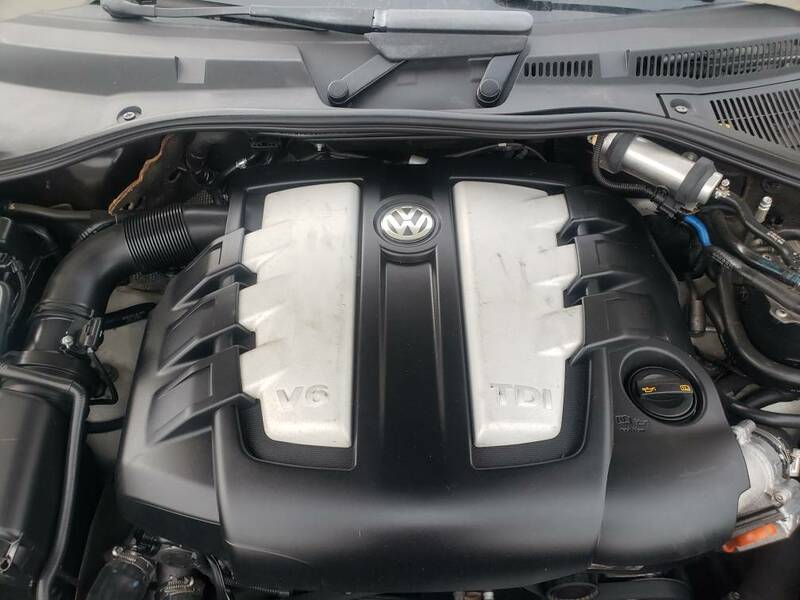 Think it's just an EGR issue, related to the software fix? 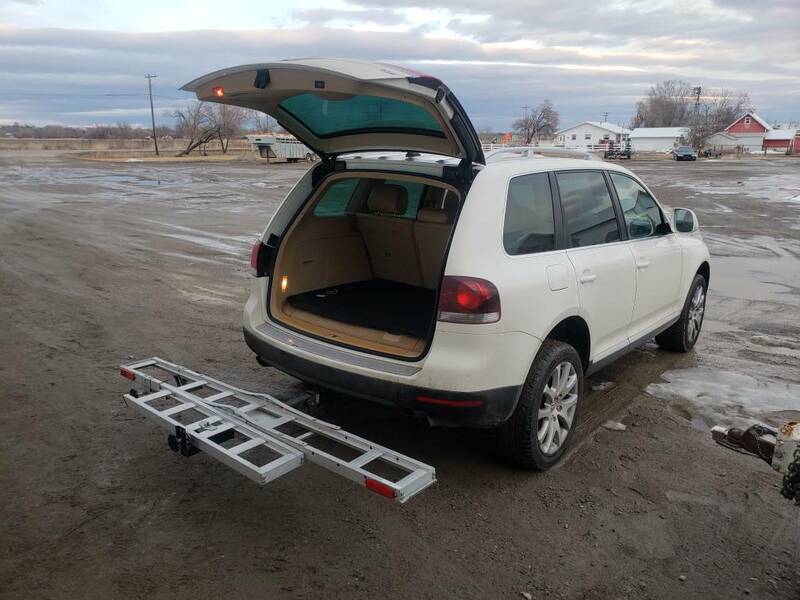 Curious what the DG fix was on that Gen of Touareg. All the repairs are under warranty. Anything to do with emissions is now covered for the next 20k miles. Rimrock has no choice but to fix it. They kept the initial fix hush hush. But there is now a sticker under the hood stating the initial repaires have been done. I think it was a flash maybe a new cat. I know for sure the last go around they replaced the glow plug module.